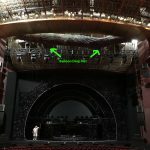 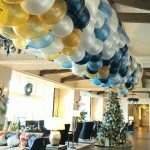 Are you having a special event that includes a countdown, a significant moment or a grand opening? 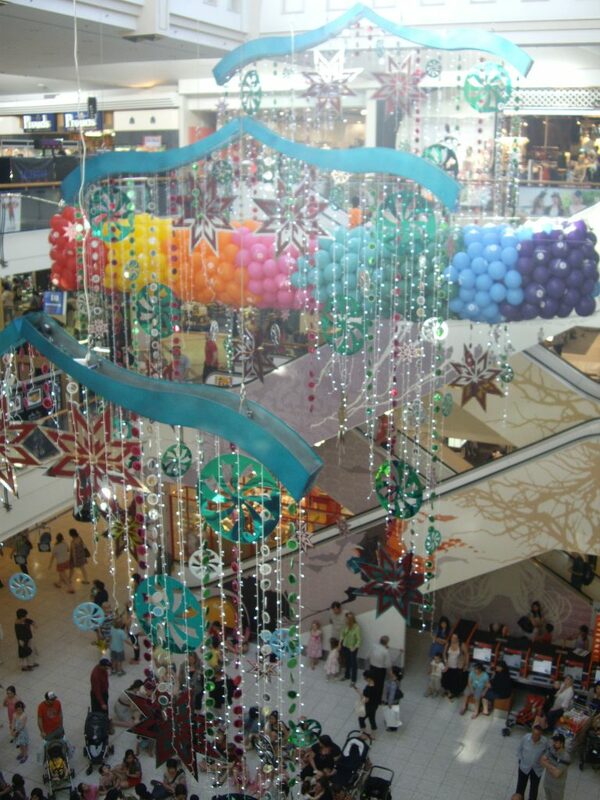 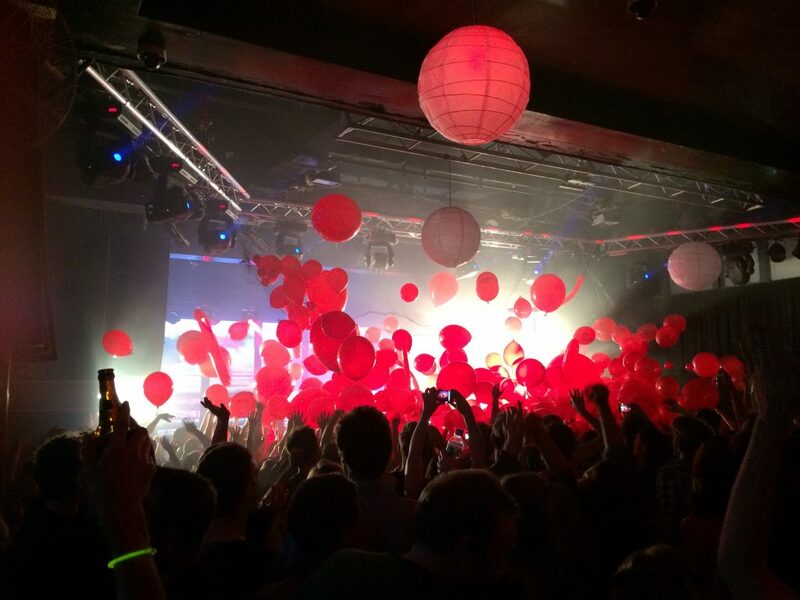 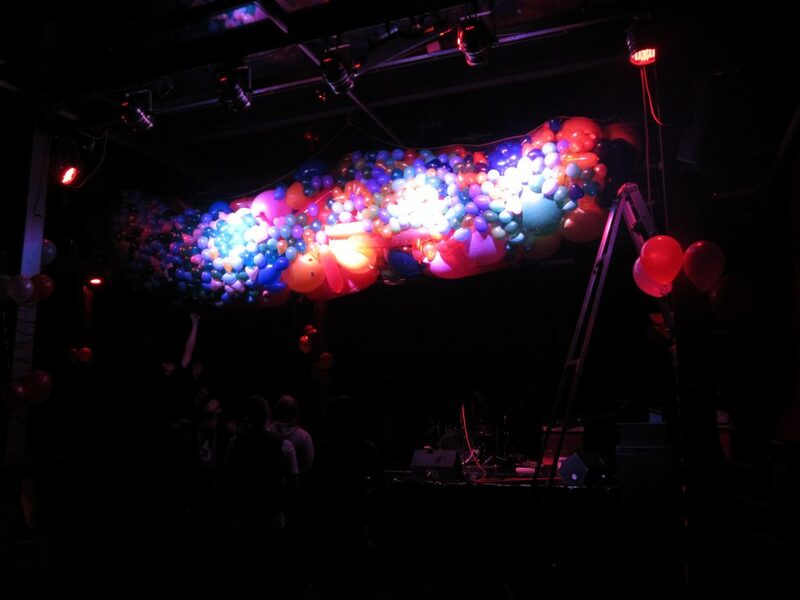 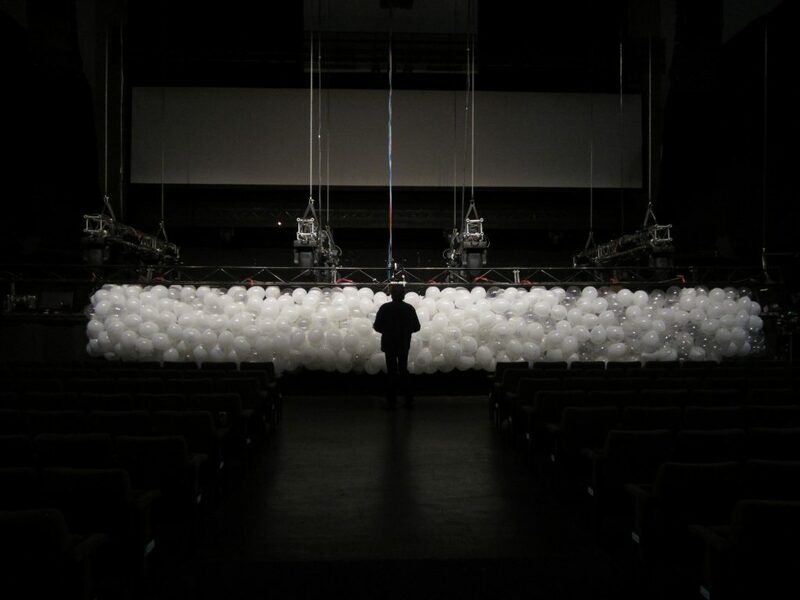 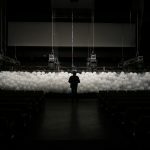 It's unanimous - Nothing is more spectacular and effective than a classic balloon drop. 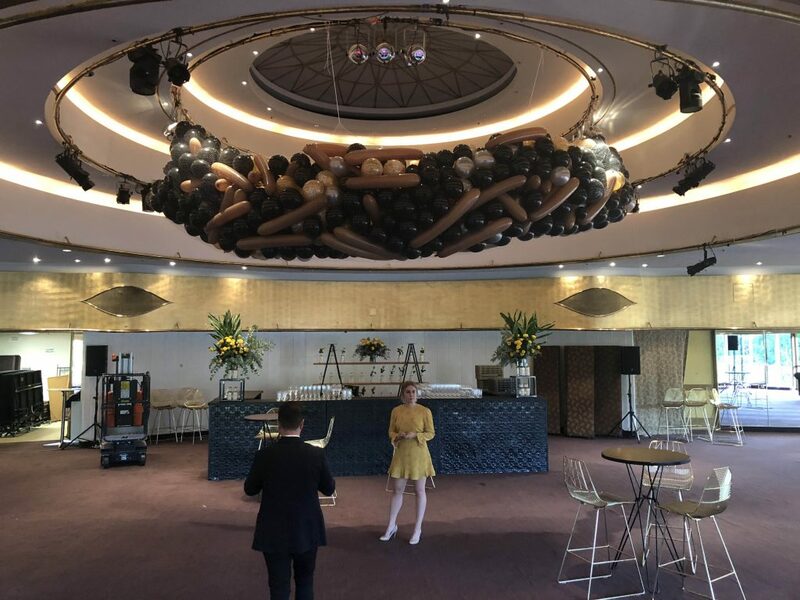 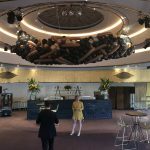 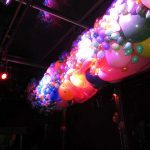 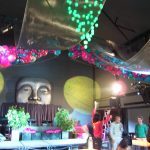 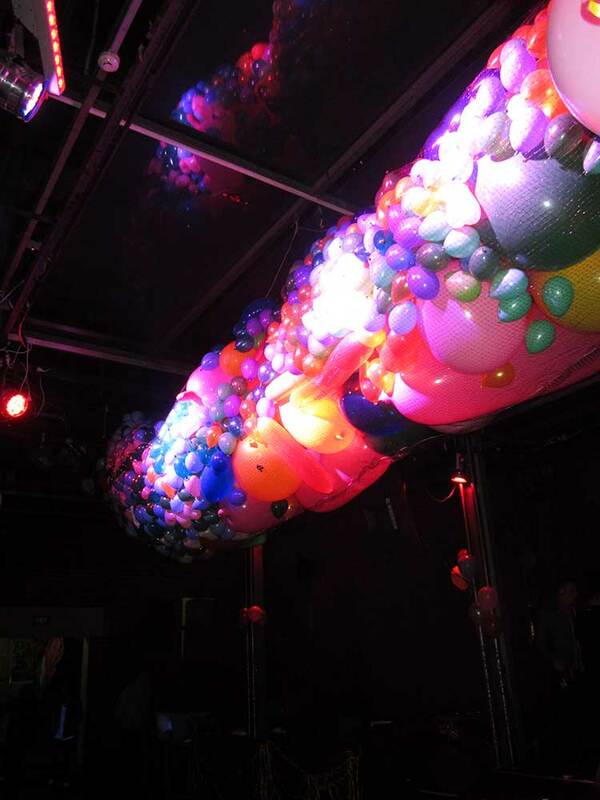 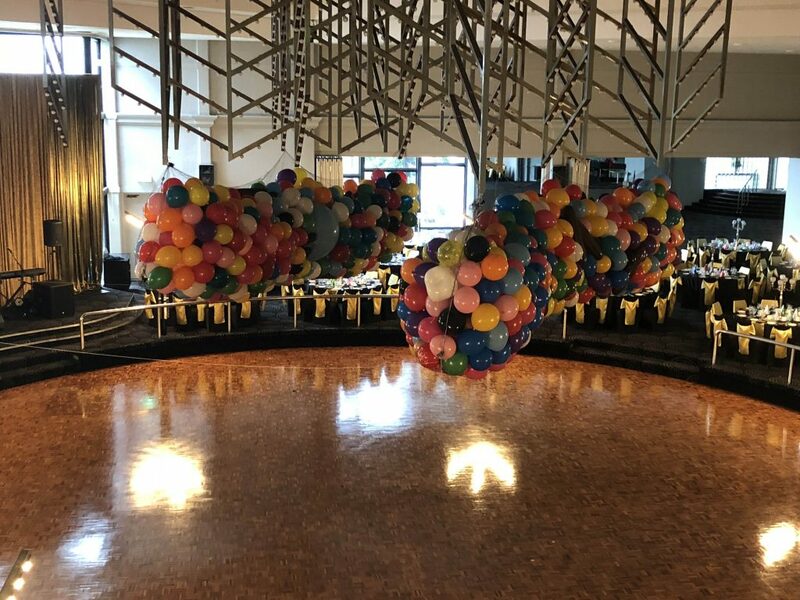 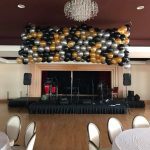 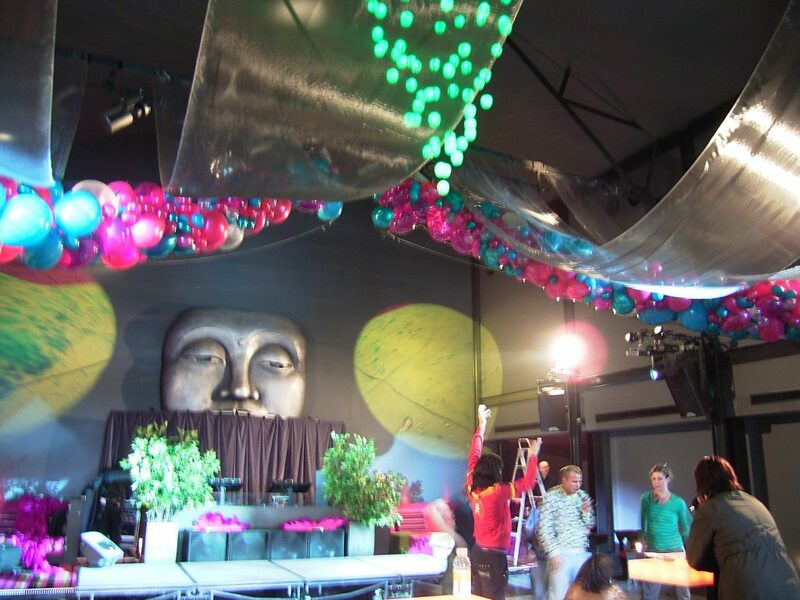 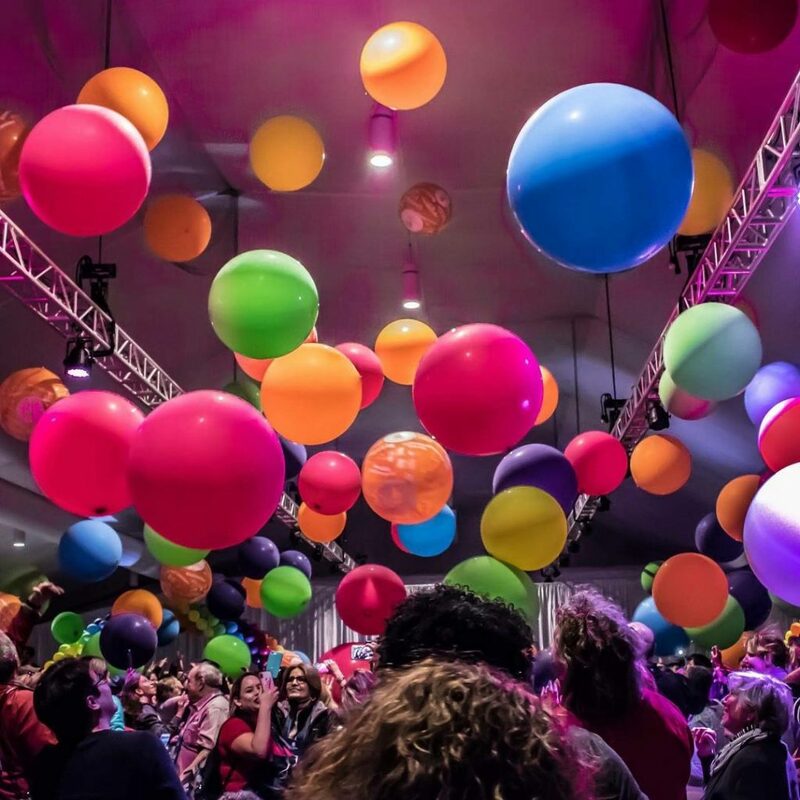 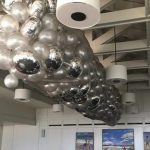 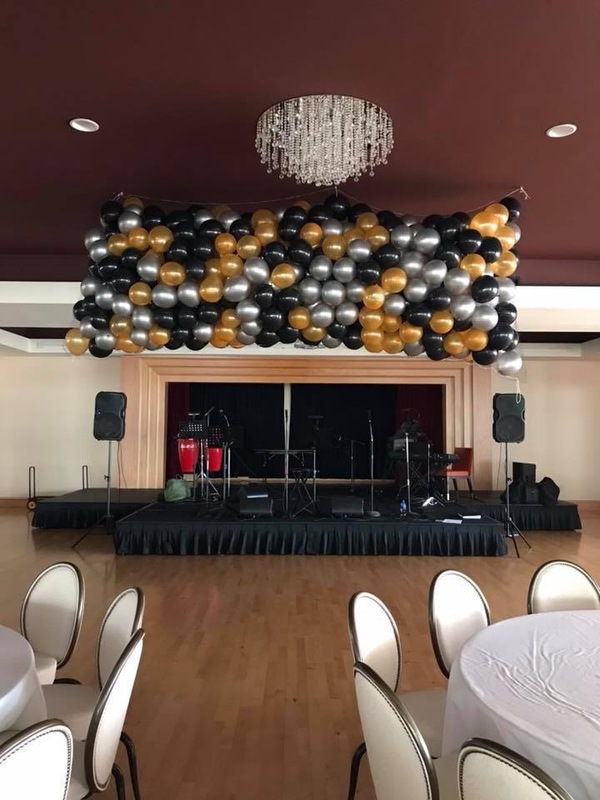 Balloon drops, or Balloon cascades as they are also known, make the climatic moment of your event spectacular; creating excitement and impact. 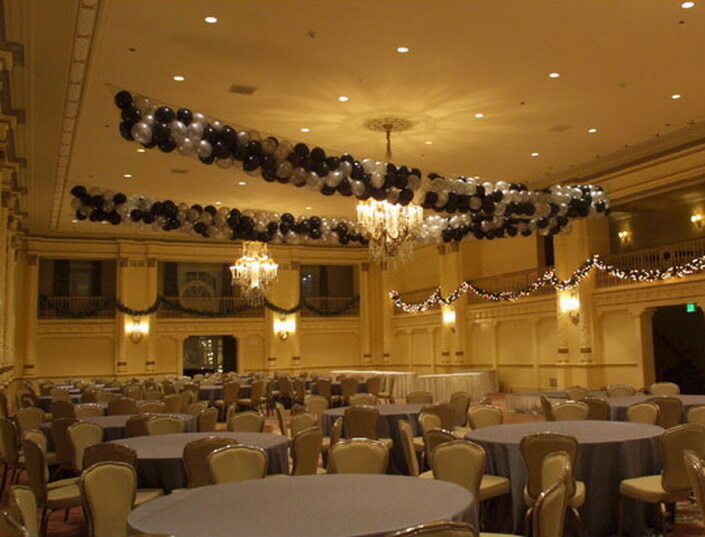 Net drops double as ceiling decor while they produce heightened anticipation of the dramatic drop to come. 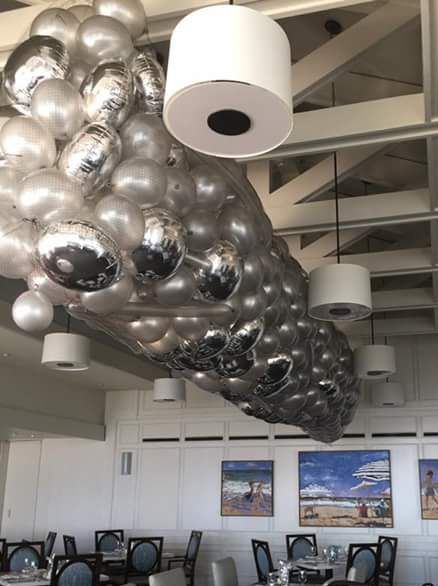 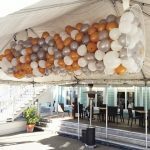 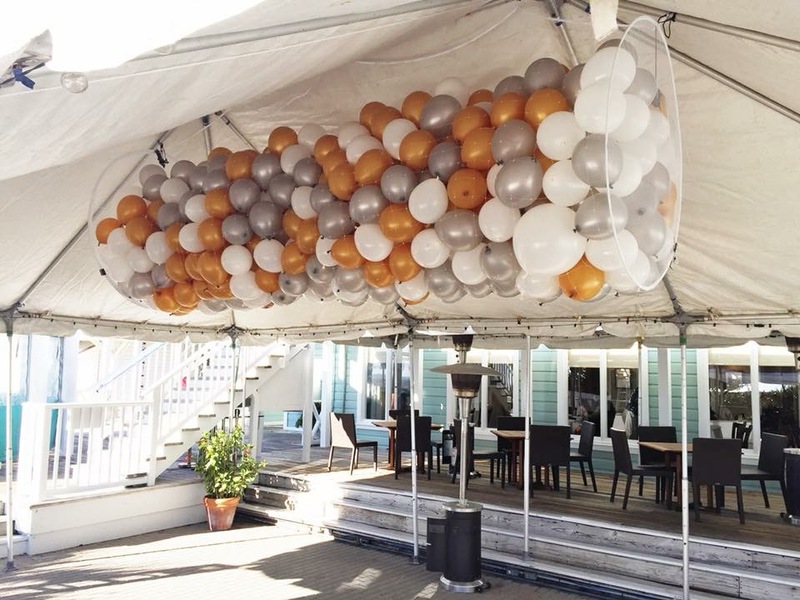 Excite your guests and create a real atmosphere of celebration when balloons come cascading down from above covering everything and everyone. 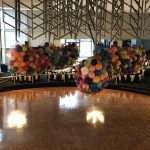 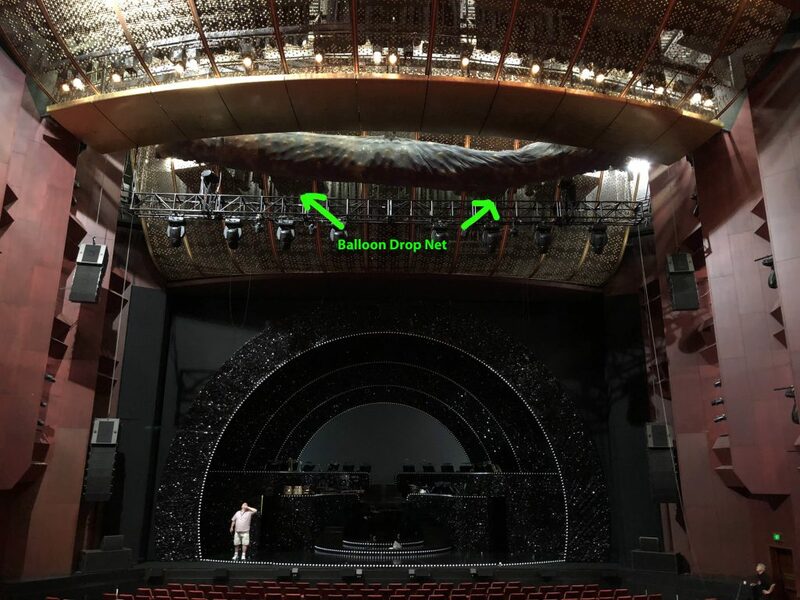 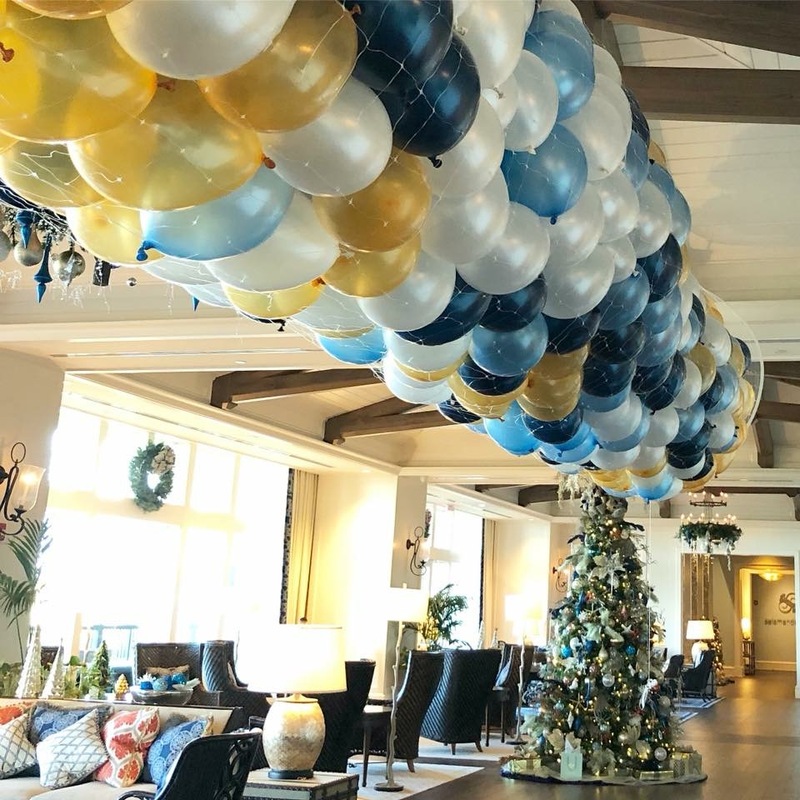 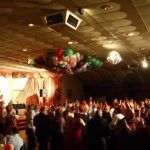 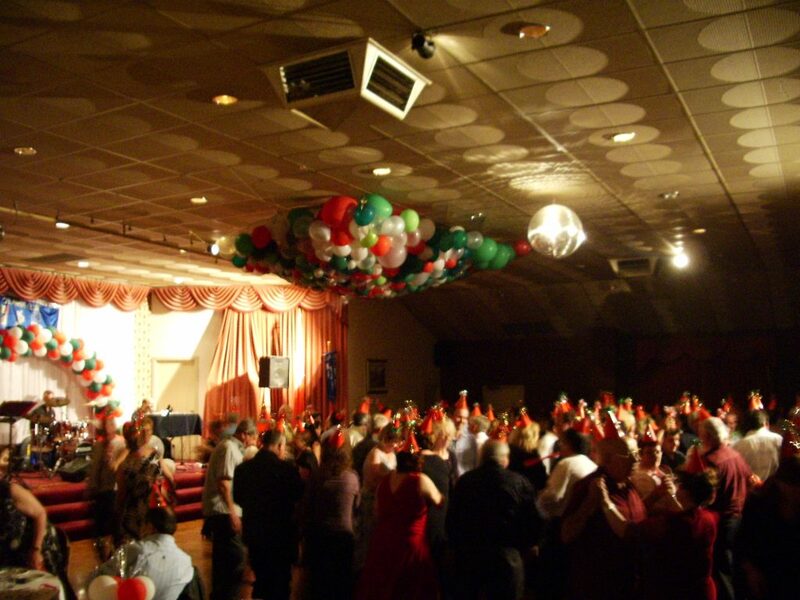 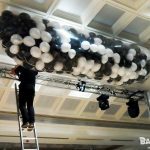 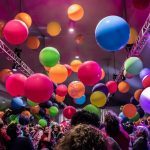 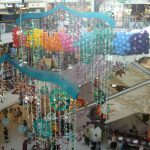 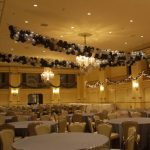 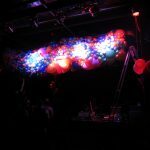 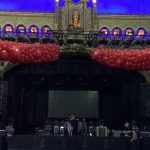 Not all balloon drops are the same - executing a successful balloon drop takes professional experience so when it has to work on time every time - contact Magic in the Middle. 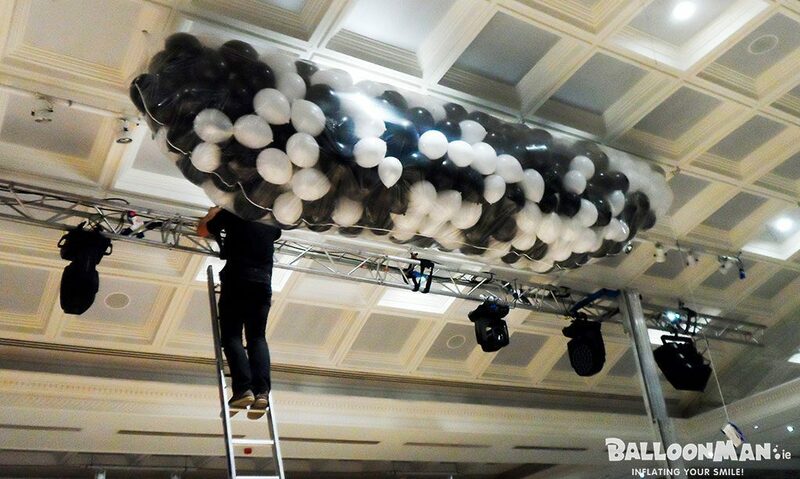 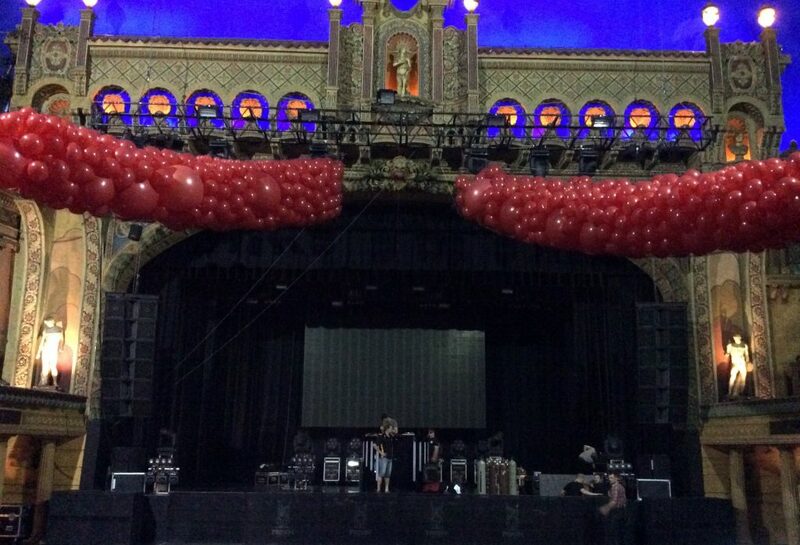 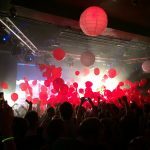 From 150 to 150,000+ balloons why not contact Magic in the Middle to discuss your options?